Many companies are taking advantage of managing their communication with their customers over multiple channels, leaving most of these channels to be managed by different teams or parties. 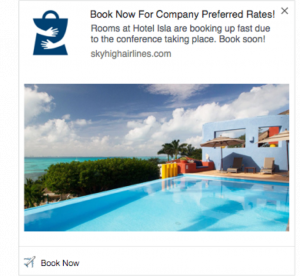 The result of this strategy is that their customer is being sent different messages over different channels. Instead of attacking users with irrelevant information over different channels, companies should start to cater to their customer’s personalized needs and interests while managing them centrally. 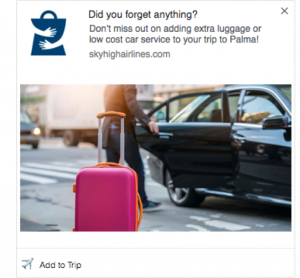 If you are not catering to your user’s preferences and interests, your user is more likely to opt-out from all communication that connects you directly to your user. In today’s day in age, customers have all of the power, leaving sellers constantly trying to compete against each other in order to get the end result necessary, which of course is to bring that customer back and consider them when planning from future purchases. To adapt to this reality, businesses must strive to make it as easy as possible for customers to gain access to their site. This is made possible by the sheer orchestration of all of your communication centralized on different channels, so that you are able to interact with your users in the most effective way possible. Therefore, creating a simple way for users to receive the same message over different channels, creating an effective strategy for retaining users. Why Should You Utilize Automation Through Multi-Channels? Value has more to do with being there for people rather than selling the industry’s best. Thus, resulting in an increase of customer retention. This is vital, because even a five percent increase in customer retention can raise profits by 25-95 percent. If you are not already sold by this statistic, imagine this: It costs five to 25 times more to get a new customer than it does to keep the customer you already have. Therefore, it is important to keep that user engaged through multi-channel marketing. In today’s society, it can take up to twenty impressions across multiple marketing channels to convince a potential customer to take action. Some companies stress that they are overwhelming their customers by repeating a message, but this is not the case. Most of the time customers will not read the entirety of the content being sent to them, but by solely receiving those automated messages, it is sparking curiosity in their minds. Users need to see the message you are trying to convey multiple times before they actually begin paying attention. This is easily done through consistent messaging across multiple channels. It is predicted that customers will likely interact with at least two marketing channels out of the many offered, so Frizbit ensures that they are consistent with their information across all marketing channels. With stable content, this will ultimately make your brand memorable. When viewing automated messages, people are looking for content and products that interest them personally. Frizbit is able to fulfill these needs by collecting user data after gaining permission from the user and targeting customers based on their interests, ultimately, bringing your customer back. Start marketing your brand over multi-channels collectively by signing up for Frizbit today! 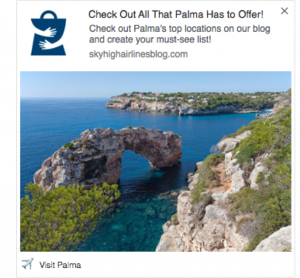 What Are Real Website Push Notifications? 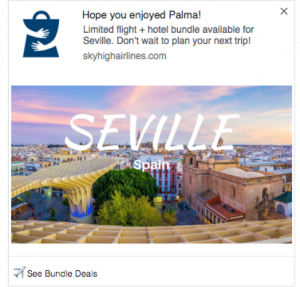 People sometimes tend to confuse web push notifications with pop-ups that get in the way of one’s virtual experience when actually browsing on a webpage. This is not the case for push notifications. Push notifications are intended to notify subscribers even when the users are not on the website, similar to how mobile applications inform their users. Push notifications are quickly taking off and on the up rise in the technological community, according to Ritchie Pettauer, digital media strategist and pro blogger, who uses web push notifications to point readers to his blog whenever he publishes a new tutorial or a helpful article. 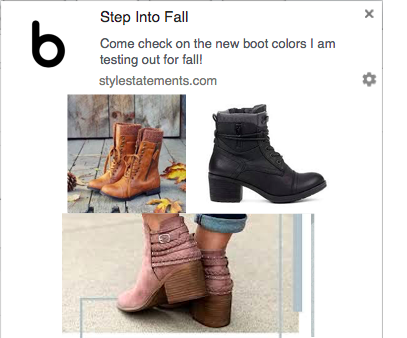 Once a blog post goes live, subscribers to that blog will receive a notification on their mobile or desktop device immediately and once the user clicks on the web push notification, they will be redirected to the URL provided by the blogger. Being able to bring the readers back again and again to the blog, increases traffic and in return, more reach is produced.Push notifications are the latest channel that is nudging subscribers and future viewers to return to that website. 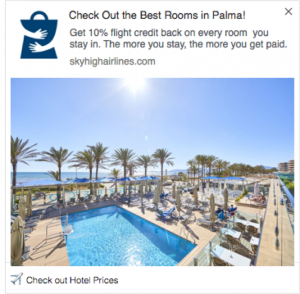 Web push notifications are proving to be a big advantage in the process of converting one-time viewers into returning visitors. Once first-time visitors interact with a blog post that they had seen shared on a social media site, such as Facebook, they are able to also share that post if they enjoy it, but may never return to that particular blog again because they are not aware the blogger has published again. Push notifications allow viewers to subscribe to the blog during their first visit, while the initial love for that content is still fresh. This helps to constantly increase traffic flow to that blog through repeating visits and easy access. 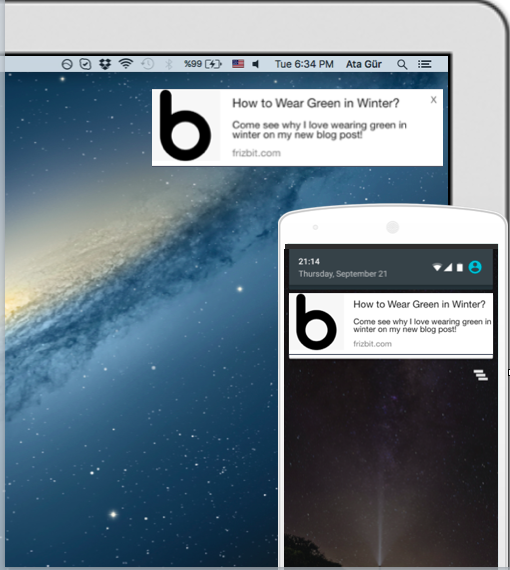 Web push notifications allow bloggers to send instant content to their viewers. Through welcoming and immediate interaction, viewers feel more connected to the blogger and like a top priority. 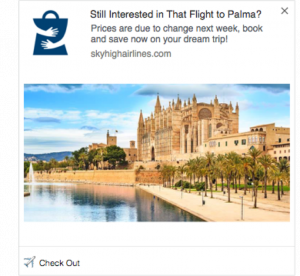 The instant interaction that web push notifications provide to an audience, allows that content to feel new, opposed to a blog post shared solely on social media that they found randomly scrolling through Facebook at night. By receiving that immediate notification to their mobile or desktop device, it allows readers to feel like they are a part of something and one of the first to view that content. 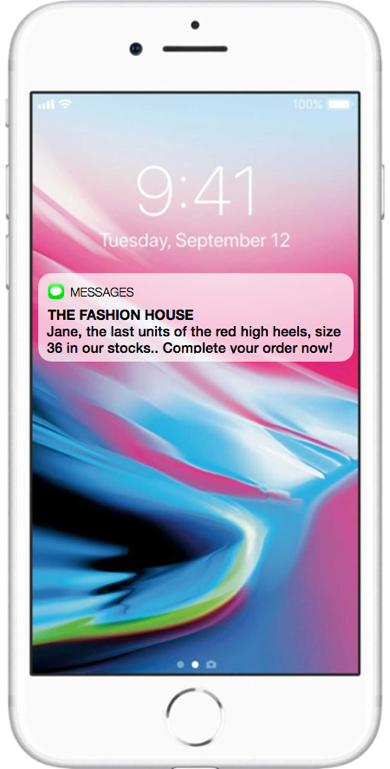 Push notifications eliminate the hassle of signing up through an email address and the long process of providing all of your personal information. Along with this, users tend to click on these notifications right away, and if they do not, the notification is still subconsciously on their mind until they do. 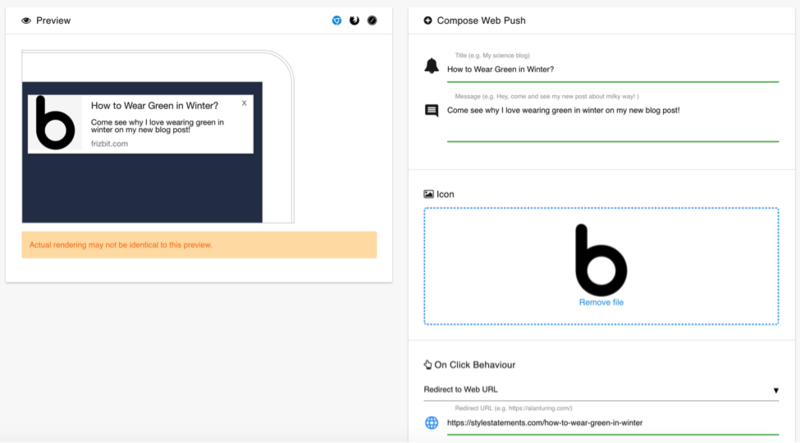 A sample process of how users can opt-in to push notifications on websites easily. Whereas, emails tend to lay in a subscriber’s inbox or spam folder without any urgency to check the content. Having push notifications instead of emails is especially important for time-sensitive posts, such as topics on current events or a new trend. This allows the blogger to be considered the first to the story.You can also find more information at our blog post 7 Reasons to Start Using Web Push Notifications Now, on why push notifications are more effective than emails. 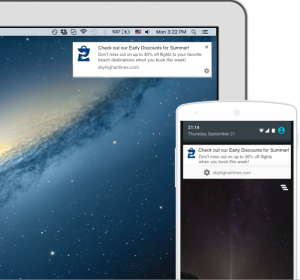 Web push notifications allow subscribers to see that time-sensitive piece immediately. They also provide bloggers with the ability to promote a live or upcoming video broadcast and give exposure to their latest social media updates, which is helpful in the process of building a brand. Once web notifications are set-up accordingly for your blog, you are ready to go! Marketing companies, like Frizbit, begin managing those notifications and create personalized messages directed at your audience.These messages reach subscribers through all channels, with those subscribers being contacted as soon as you want and as much as you want.This marketing tool makes delivering real-time relevant messages to viewers, easier than ever with it only taking a few minutes to send a push notification. The priority is the subscriber. The idea is to keep them happy. As a blogger, you cannot expect all of your readers to stay updated with each post you make. This is especially true if the content being produced is daily or even weekly.Web notifications are a simple strategy that keep readers re-engaged with content. 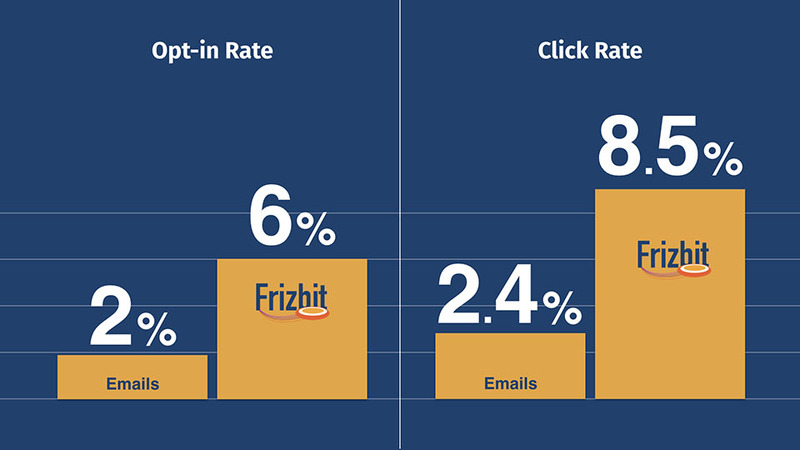 Frizbit allows you to segment your subscribers with their user behavior on the website, such as what content they have been reading in their previous visits. Therefore, you are able to send relevant messages about the topics that interest the user the most and avoid messages regarding posts that a subscriber might not be interested in. Not only does this establish relevant communication between you and your subscriber, but you can also engage with them at the perfect time. You can achieve that by scheduling the notifications to be sent at specific times and as often as you decide. This allows for that extra assurance of a successful engagement, as well as the satisfaction of the subscribers. 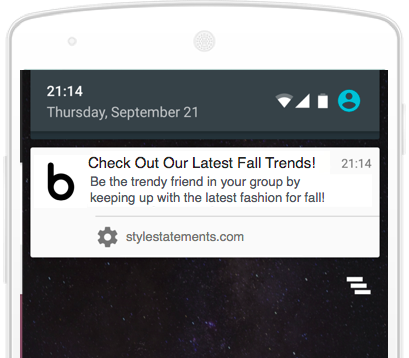 Web push notifications create a demand of immediate action on the part of the subscriber. Subscribers are given the option to either close the notification or click on the notification, where they are taken directly to the content. Being able to interact with the content that a reader is viewing has become a vital element in user experience. Create a free account with Frizbit today! Then simply select“Create a New Website” and insert the information for your blog. After that, you will be able to start sending push notifications in just a few minutes!